Estacada’s Timber Park, a day-use park on the Clackamas River has picnic areas, a small playground, disc golfing, and a boat launch. 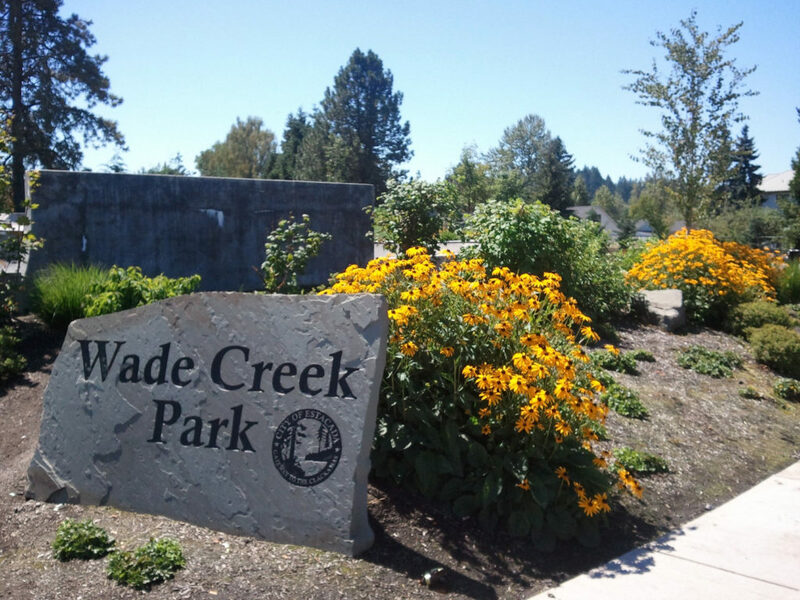 The City of Estacada has two city parks, Wade Creek Park and Cazadero Heights Park. The first is found uptown next to our Estacada Public Library; and the other, as the name suggests, is in the Cazadero Heights neighborhood. 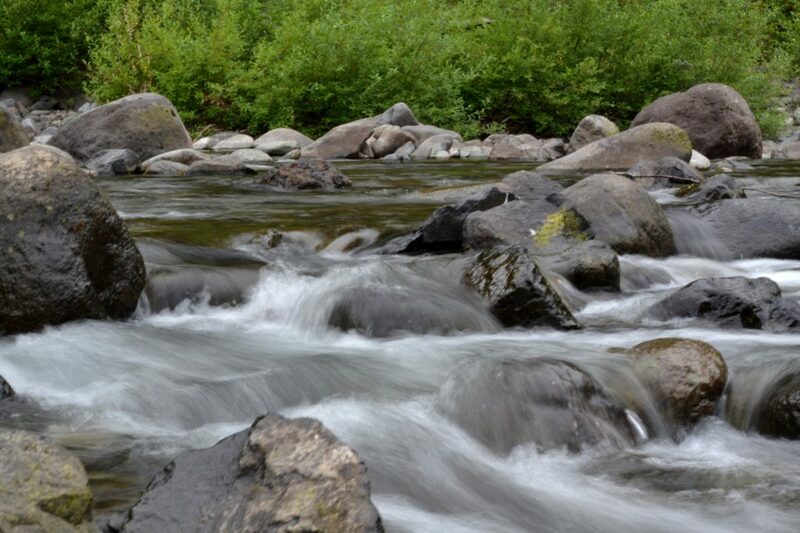 Upper Clackamas River Parks and Clackamas County Metzler andEagle Fern Parks have breathtaking forested settings for picnics, nature hikes, fishing, and wildlife watching. Mountain creeks run through both Metzler and Eagle Fern parks. Milo McIver State Park is partially wooded with wide grassy spaces for games and recreation, frontage on the Clackamas River for kayak, canoe and raft launches, and nature and horse trails. During summer, McIver offers guided nature hikes and nature crafts. Promontory Park edges the reservoir created by North Fork Dam and is great for waterskiing and boating. The park has 350 acres of camping and picnicking sites, including Small Fry Lake, developed especially for kids’ fishing. Just east of Promontory, the Clackamas River truly earns its Wild and Scenic river status.